This Fall, I did something I haven’t gotten a chance to do in a long time. I read. What can I say. With four kids in the house all under eight, getting a chance to just sit and read is rare. And I got a chance to read three books about my favorite topic. Legacy. I’ll take them in the order I read. 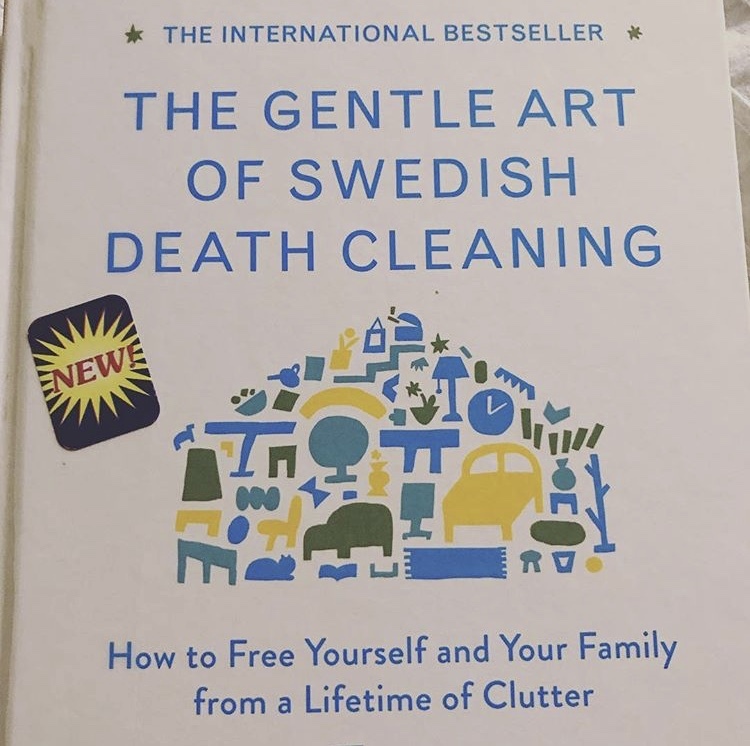 It’s time to retire hygge and institute some dostadning. 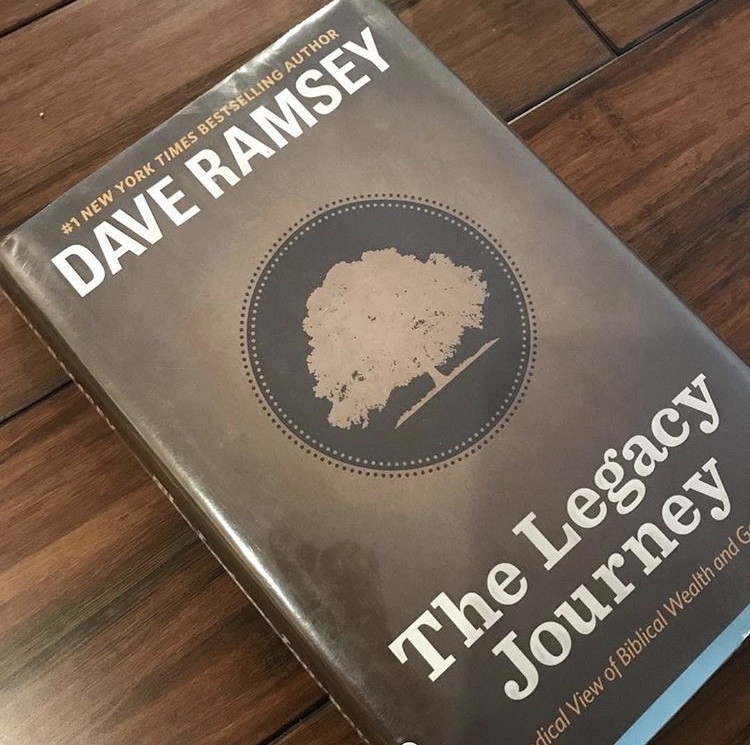 Next is a book all about using your wealth, from the debt-free drill sergeant himself, Dave Ramsey. I like to emphasize that legacy is more than wealth, but it’s good to get a big picture look at the ultimate purpose of money. That’s what this book does. It takes a long term look at what you should do with a lifetime of accumulated wealth. Which in my line of work, I’ve come to find out actually happens. Normal people accumulate wealth. And when you do, you now have a great, but complicated problem. What do you do with it? You don’t have to have read his other books, like Financial Peace University or Total Money Makeover, to get great information. He covers everything like what to do with wealth and the role your family should play. And any client who tells me they do death drills will get a gold star from me. The final book is the only one of the three written by a lawyer, and you can tell… in a very good way. Hodder takes you through the process, step by step, of a complete estate plan. As she does, she explains fairly complex legal notions in easy to understand language. She doesn’t lead you into the weeds. Even with the easy to understand language, the book is dense. 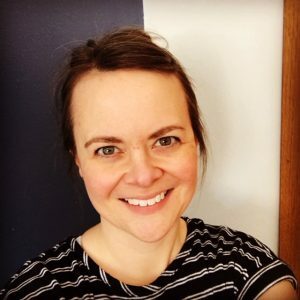 It might be tough to get through unless you are going through an estate planning process, either your own or loved one’s. But, it is a very practical tool for those who are. Reading it, I can picture how useful this book would be in the hands of someone dealing with these issues for the first time. A bit like a reference manual, someone in the planning trenches can go back to in order to understand the options in front of them. This book does promote trusts, which could be a reflection of Hodder’s background in California and Florida (some of the probate fees set out in state law made my jaw drop). A reminder that location matters. 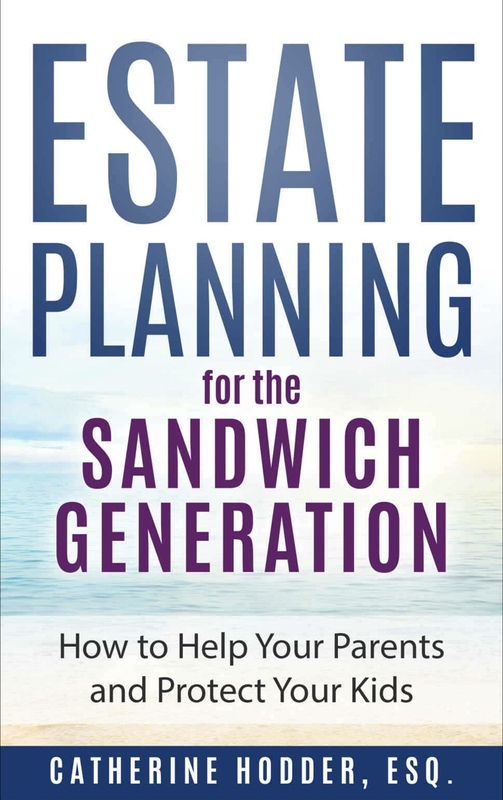 Written for people caring for aging parents and children, this is a handbook helpful for anyone paying attention to their estate planning. And any client of mine who gifts their spouse a death binder each Christmas gets a gold star from me. There you have it. 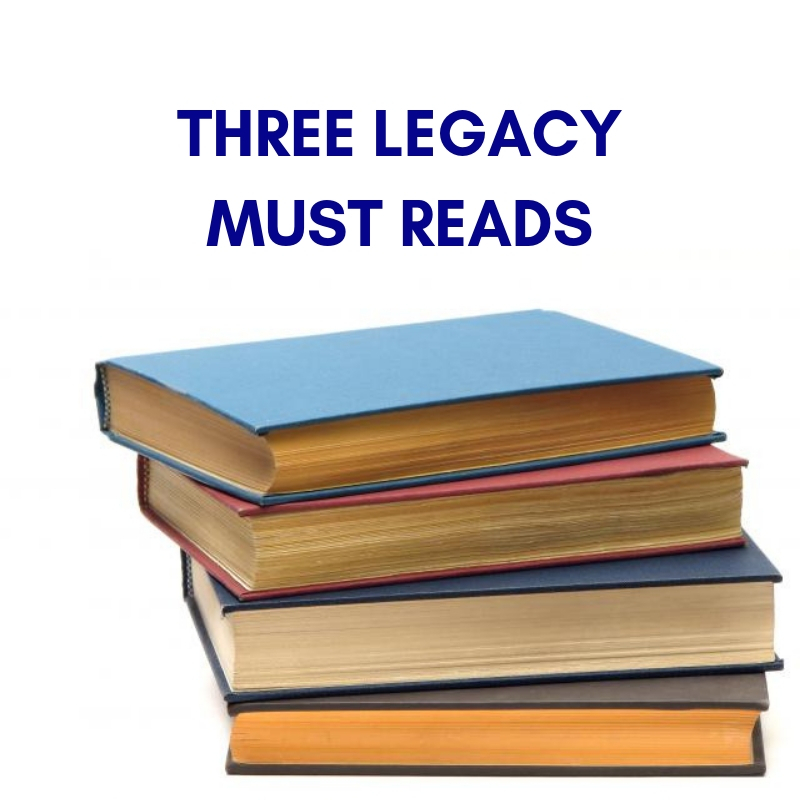 Whether you’re in the trenches of estate planning or starting to think long term about how you’ll be remembered and how that affects your life, three books about legacy to help get you thinking.